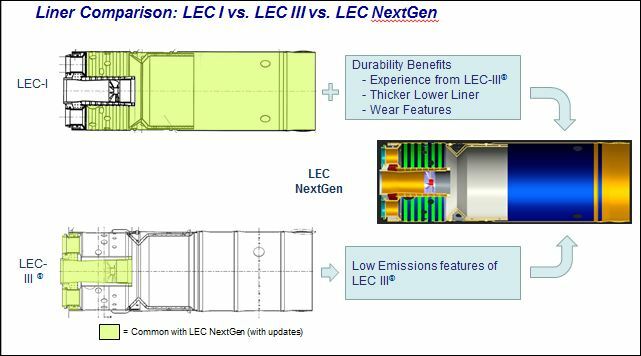 The patented LEC-III® gas turbine combustion technology, developed, and manufactured by PSM guarantees sub-5 parts-per-million (ppm) NOx emission levels when operated on natural gas over the entire premix operating range, from baseload down to 80% relative load (respectively 50%-60% with Inlet Bleed Heat system). CO emissions under these conditions are typically measured in the low single digits to meet customer requirements. 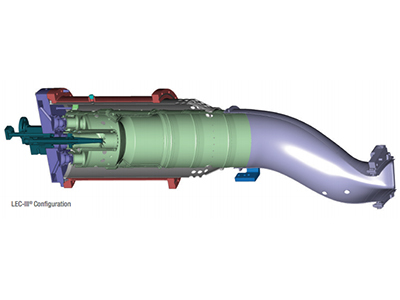 The LEC-III® system was developed for implementation in B & E-class turbines, including GE Frames 6B, 7B/EA, 9E, and Siemens/Westinghouse 501B6/D5, either as drop-in replacements for existing OEM DLN1 systems, or as complete conversions from standard diffusion combustion systems. No changes to the control systems are needed for vintages Mark V and higher. Operators of DLN1 combustors also have the option to individually replace their OEM system components with PSM’s LEC-III® parts. 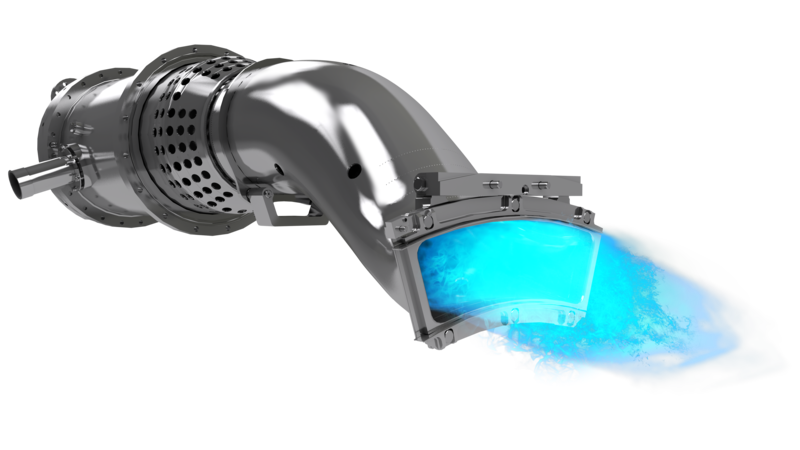 Thorough and efficient premixing of the fuel and air prior to the combustion process is the key to both low NOx and CO emissions in the PSM LEC-III® combustion system. 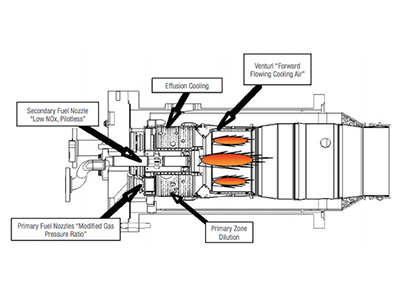 Three key design features in the LEC-III® combustion system enable this improved process and fundamentally differentiate PSM’s LEC-III® from the OEM design: the forward flowing venturi, effusion cooling technology, and an advanced secondary fuel nozzle (SFN). 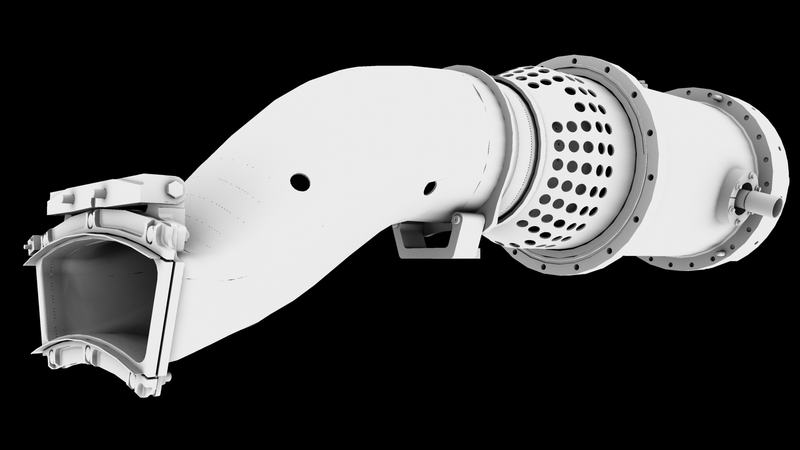 Introduced in 2015, the LEC-NextGen has been developed from the original LEC-I and LEC-III® systems in response to the global power generation requirements for increased durability throughout an increased load range, while maintaining sub 9ppm NOx and single digit CO in pre-mix operation. 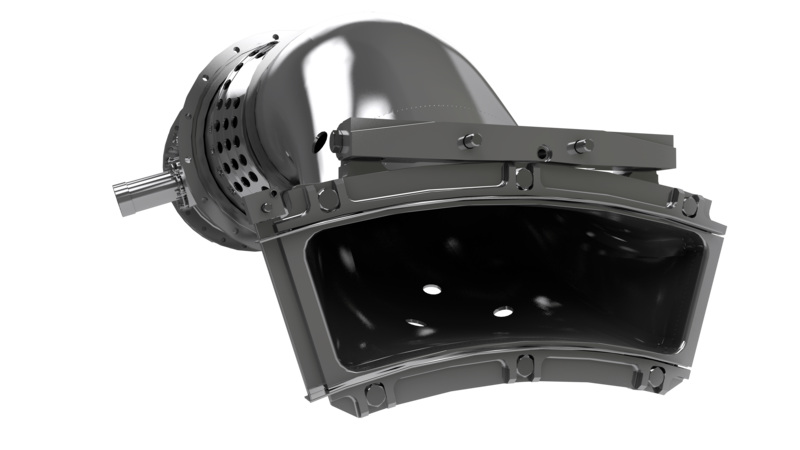 The system is compatible with 7121EA, 9171E and older turbine models either as a drop in replacement to the OEM DLN1.0 or as a conversion from standard diffusion frame systems. 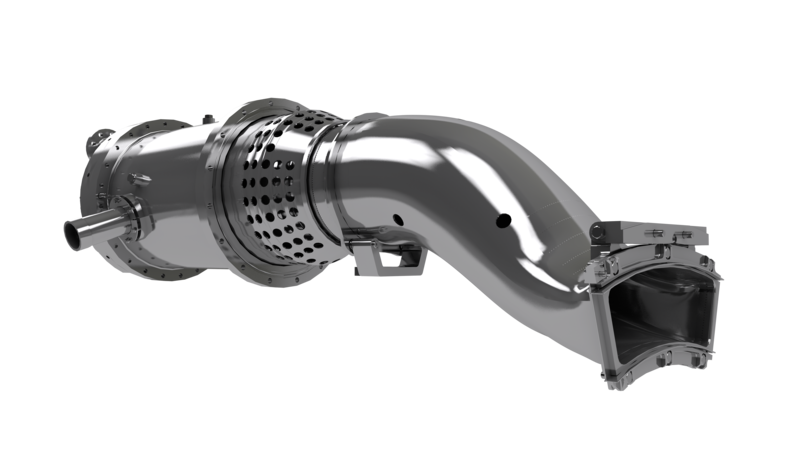 Both LEC systems are 24,000-32,000 FFH systems, Dual Fuel capable and can be combined with other upgrades such as Steam Injection for Power Augmentation (PAG Steam) or Inlet Bleed Heat Systems (IBH) for wider operating range.